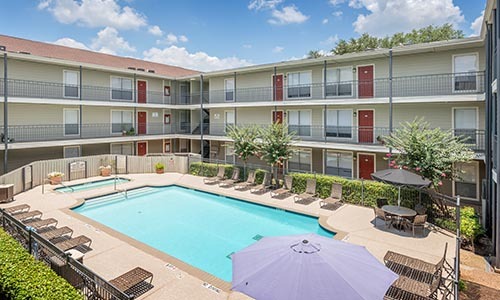 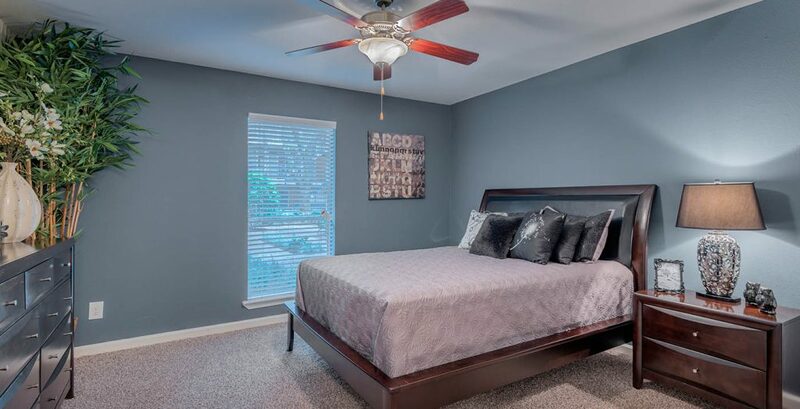 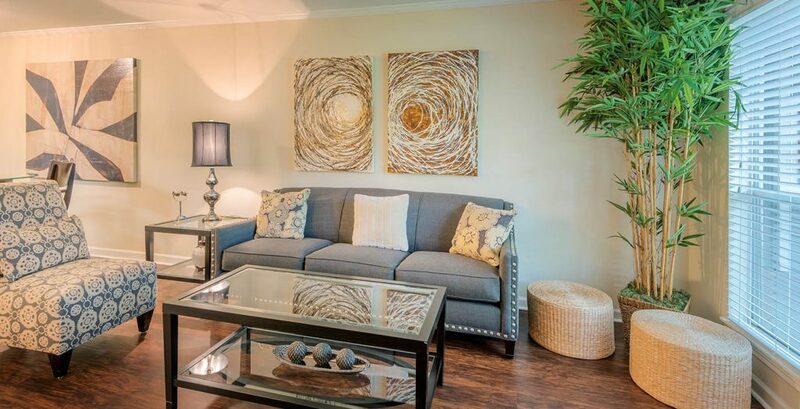 Be impressed with all the things you can enjoy at Terraces on Brompton Apartments in Bellaire, TX. 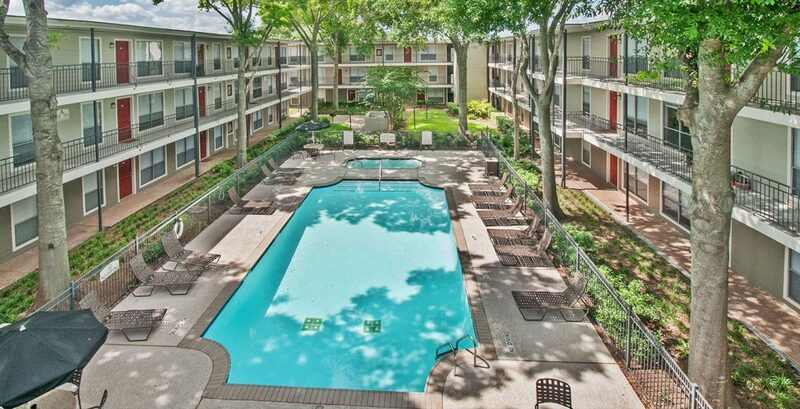 We have luxury amenities that make our pet-friendly community most enjoyable. 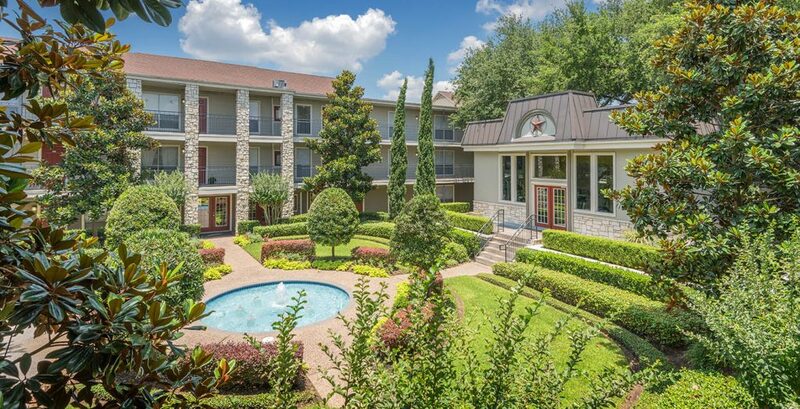 With richly landscaped surroundings, beautiful courtyards and fountains, our community is a hidden treasure. 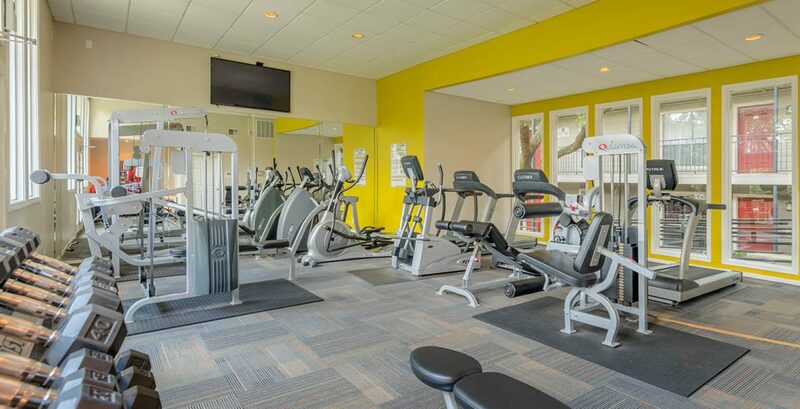 You can relax in our amazing pool, get your body moving in our well-equipped fitness center, and enjoy a wonderful view of Bellaire. 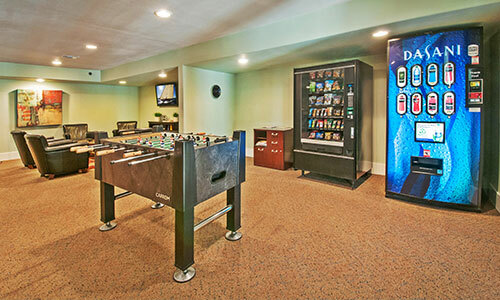 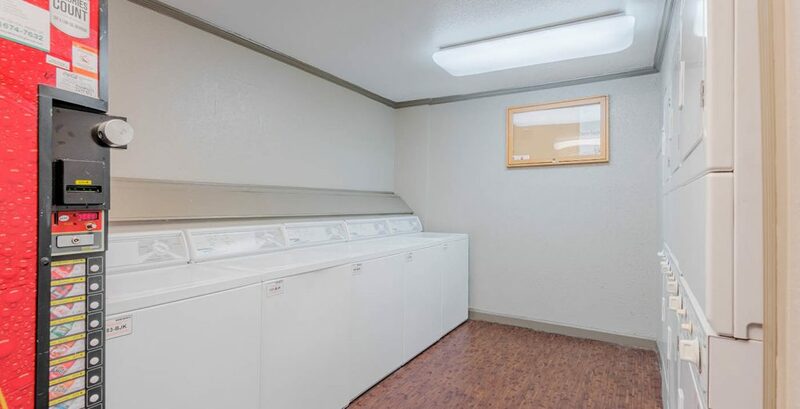 With all of these great amenities, you’re bound to feel right at home.